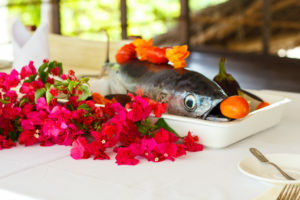 Enjoy special cuisine prepared by our chefs in modern and elegant space with a sea view. 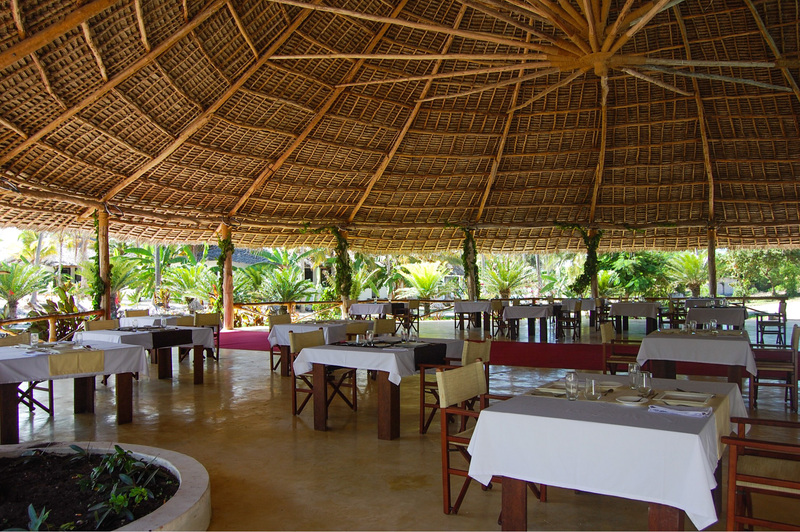 The guests are welcome to delight their palates with our selection of fine dining options. 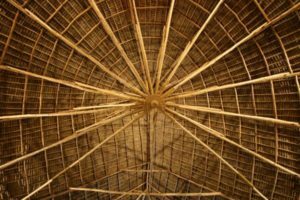 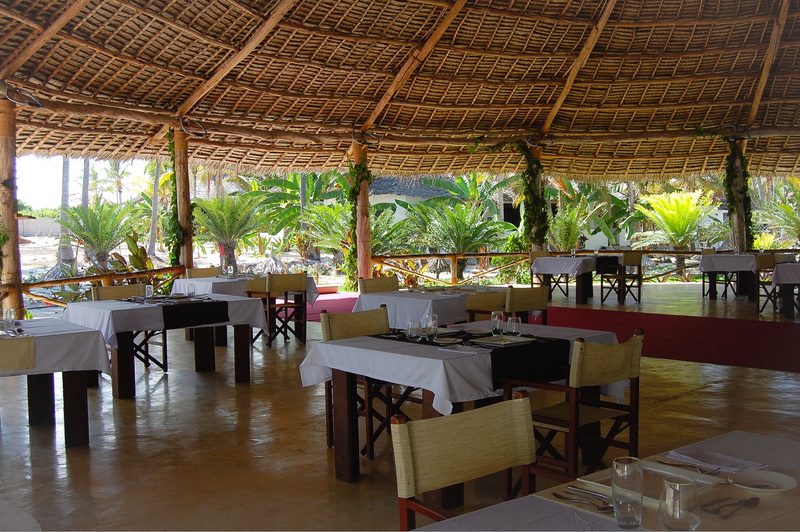 Our restaurant offers the most delectable, authentic Tanzanian dishes, alongside live grills and boutique international cuisine. 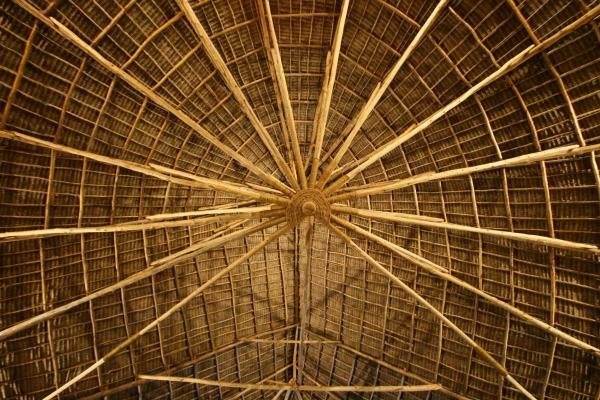 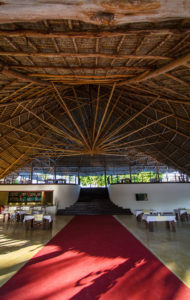 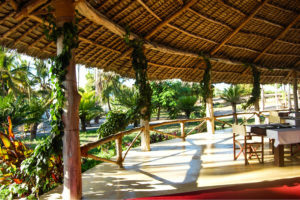 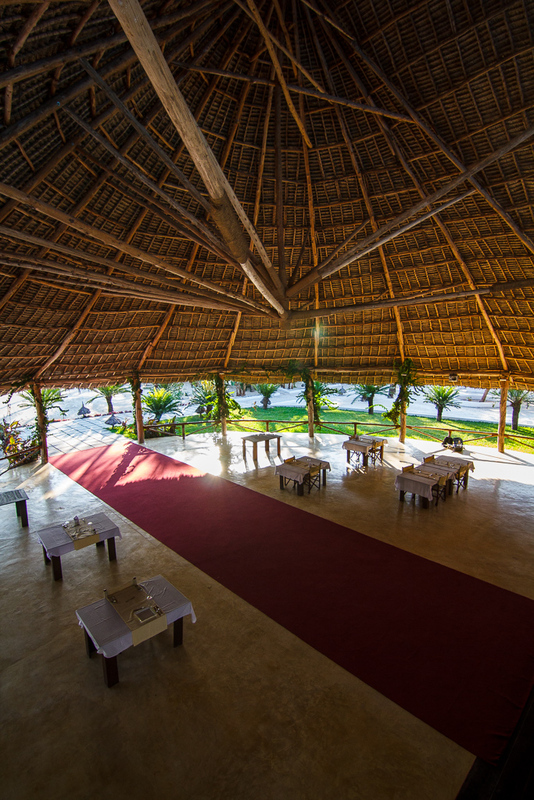 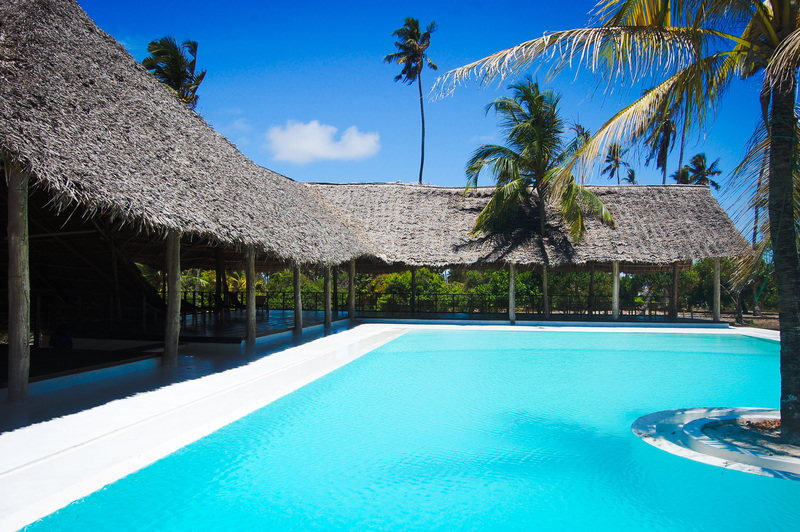 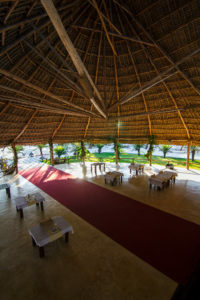 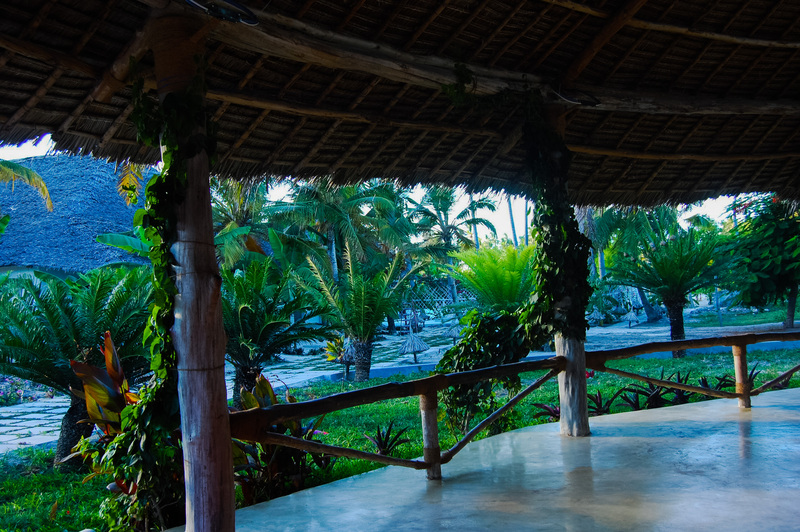 The position of the restaurant ensures that our guests will stay cool and comfortable due to the natural breeze. 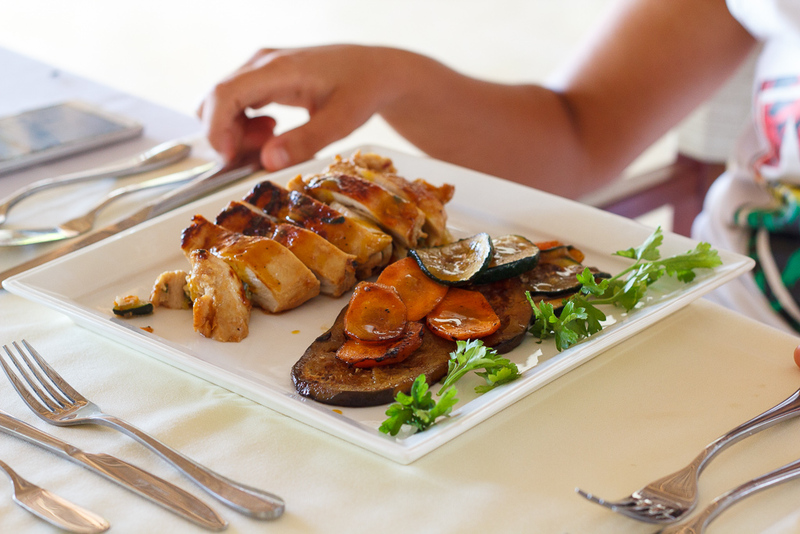 We did our best to satisfy our guests and offer them a wide choice of fresh, tasteful and healthy food. Whatever your mood you will find something to suite your taste and keep you coming back for more.